Best Italian Restaurant Albuquerque 2013, Best Pasta 2013 & Best Dessert: Tiramisu; as voted on in Albuquerque the Magazine, The Weekly Alibi & Best of Taste of Rio Rancho 2014... Top 5 Italian Restaurant Best of Albuquerque 2014 & 2015 - Best Rio Rancho Restaurant 2015 Alibi; Serving Rio Rancho & Albuquerque, New Mexico area for over 15 years & reviewed as one of the Best Restaurants in New Mexico; Joe's Pasta House proudly shares with you the traditional Italian American cuisine created with immigration recipes taught to Joe while growing up in his grandmother's kitchen. Working in the family bakery, Joe also learned the pastry trade from his father; but his heart remained in grandma's kitchen. Starting out in the restaurant business as dishwasher; Joe worked his way up. After working with many chefs, he started his first business with Dagwood's Restaurant following with Avanti's Pizzeria & Dakota's Catering. Kassie (KC - Joe's wife) started out as server in her teens, working her way up to food & beverage management by her early 20's; both in restaurants & catering. 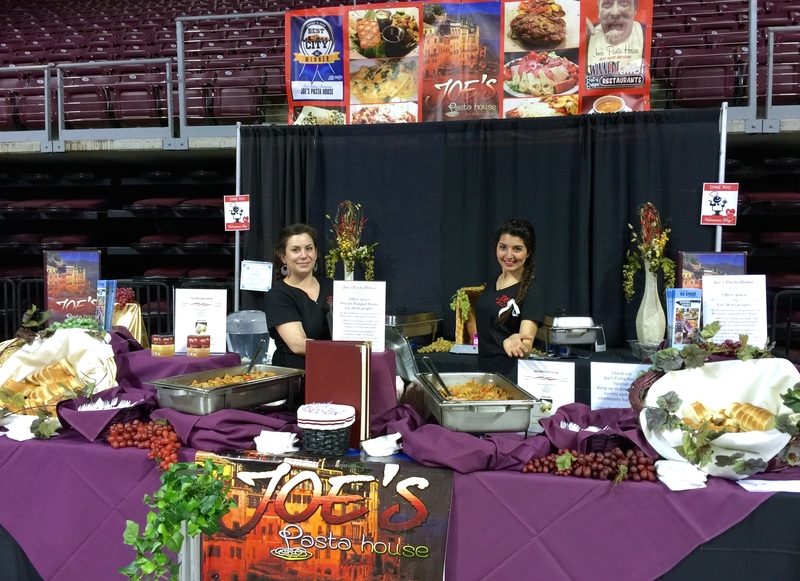 Together Joe & Kassie Guzzardi team up to serve you with over 60 years combined restaurant & catering experience. Whether you choose us for lunch, dinner, take-out, private meeting/banquet room, pick-up or custom catering; it is our joy & pleasure to serve you.